Virtual reality has suddenly arrived. Headsets such as the Oculus Rift and Valve Vive are near a consumer release and offer immersive VR experiences. While most of the hype has been surrounding VR video games there is a huge market for VR visualization of 3D CAD files. Conceptual factory layouts, machine assemblies, and architectural plans can all be visualized in VR prior to release. Engineers and designers can use VR to evaluate the human interaction and ergonomics of conceptual designs. VR will be an excellent sales tool by allowing potential customers to visualize the scale and impact of a final design, something especially important in architecture. Currently there is no native VR support for any of the major CAD packages but there is a simple workaround for viewing any CAD data in VR. While most native solid CAD files are almost impossible to interchange, generic 3D files like STEP can be opened by almost any 3D modeling program. Video game engine packages such as Unity and Unreal are free to download and use and offer direct Rift and Vive support. 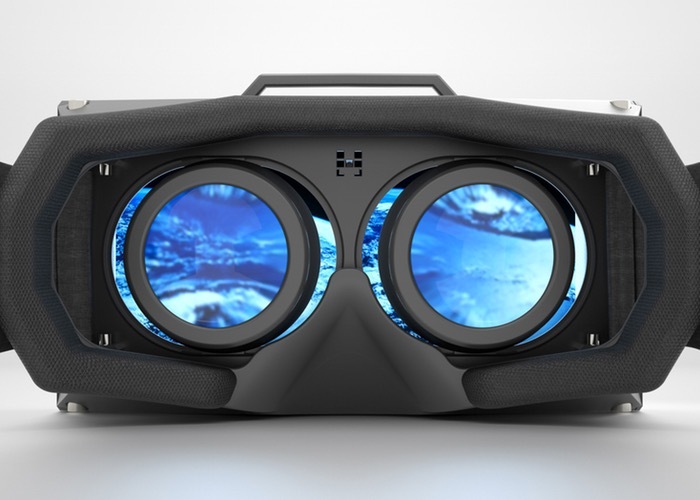 You can use these packages as glorified model viewers by importing generic 3D files and using their direct VR viewing mode. Edit: http://www.cad-vr.com/ has a detailed guide on viewing Solidworks files in VR.